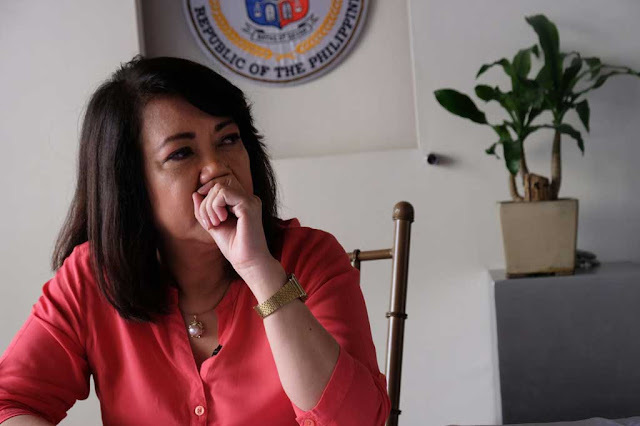 As the Supreme Court Chief Justice Maria Lourdes Sereno become the first ever chief that has been expelled by its own institution, the historical event drew various reactions from Filipino public. 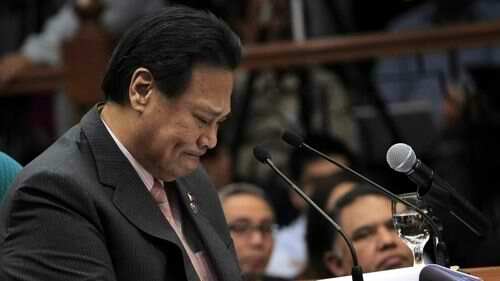 The decision — which shocked the public — obtained from the Supreme Court en banc was released earlier on Friday, May 11. With the majority of votes granting the quo warranto petition filed by SolGen Calida against CJ Sereno, the verdict of ouster to the beleaguered Chief Justice prevailed. Whether the eviction on the ousted Chief Justice is unconstitutional or not remains to be nationwide debacle. However, since the Supreme Court is the highest court in the judicial system, the said decision from the SC en banc is considered to be a final one already. But does this event even give justice to where it is rightfully needed? 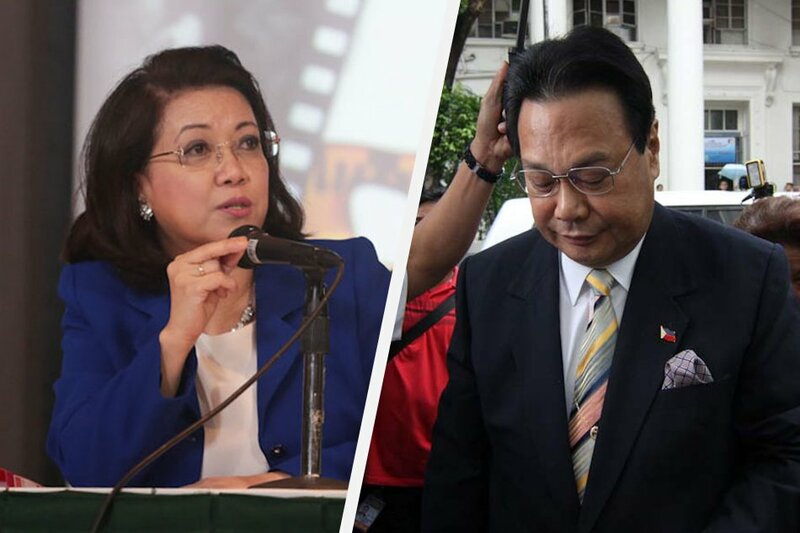 In an opinion piece from getrealphilippines, it stated that yes, technically, justice has been served when the removal of Sereno took place; to which the late Supreme Court Chief Justice Renato Corona is one of the ultimate recipient. The long arm of the law is finally catching up with the people who have been at large for such a long time. 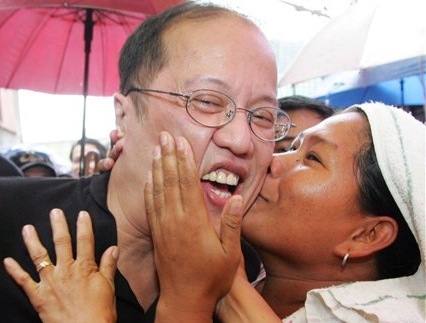 In their rallies and the demonisation campaigns they waged via their lackeys in Philippine mainstream media, the Philippine Opposition on many occasions suggested that the Supreme Court is just another politicised institution that could be cowed by their sacred popular will. 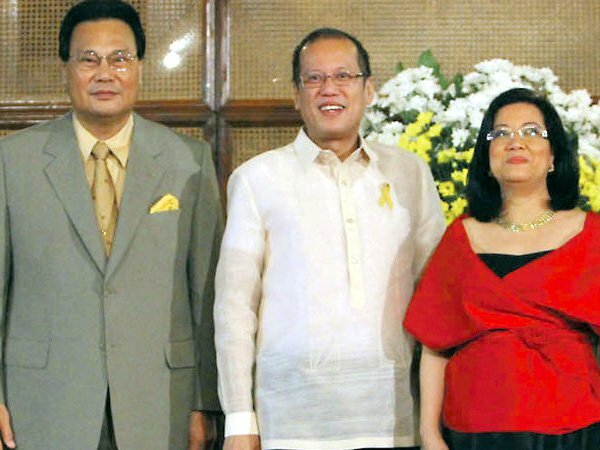 The sacredness of this “popular will” to the Yellowtards is understandable because the “popular will” was one they had successfully weaponised in 1986 during the EDSA “people power revolution”. What was at the time a sharp instrument of extra-constitutional destruction that they wielded with impunity has since become blunt and rusted. The thing with the Yellowtards is that their heads are so far up their self-righteous asses to even notice this much less take the trouble to sharpen their political weapon — and their wits.